Our team of doctors, clinical assistants, laser & beauty therapists and administrative staff will strive to make you as comfortable as possible during your visit to our facility. We specialize in prevention and treatment of all forms of sun damage and skin cancers, including surgical and non-surgical options as well as cosmetic treatments. Dr Christina Sander has a special interest in Paediatric Dermatology and all forms of hair loss (including Alopecia Areata and Androgenetic Alopecia). Our centre offers state of the art treatment for psoriasis and eczema, including phototherapy (narrowband UVB) and biologic injection therapy. Our cosmetic treatments range from IPL hair removal and rejuvenation to the latest laser and radiofrequency treatments. 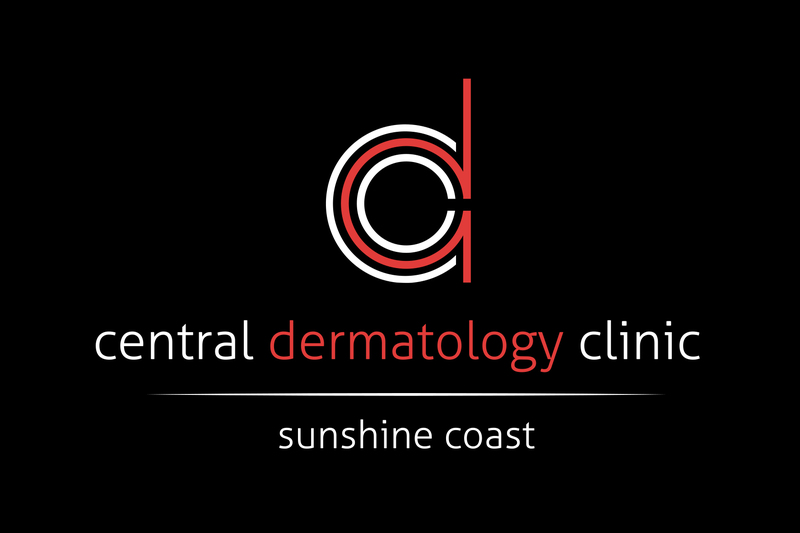 We welcome you to Central Dermatology Clinic and trust you will enjoy your experience with us.